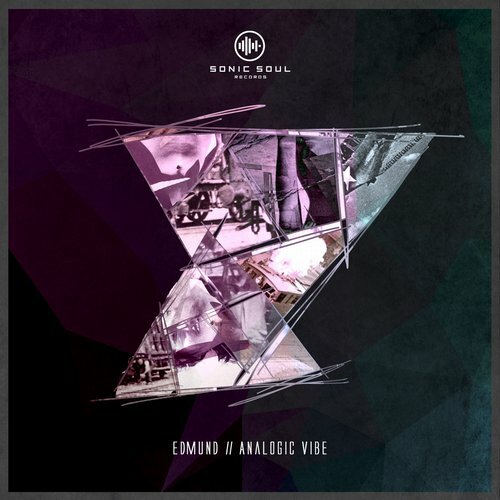 For our second release we are extremely excited to present Edmund – Analogic Vibe. With releases on legendary labels such as King Street, I Records, Large and many more, Edmund has established a strong reputation for himself within the deep house community and with good reason. 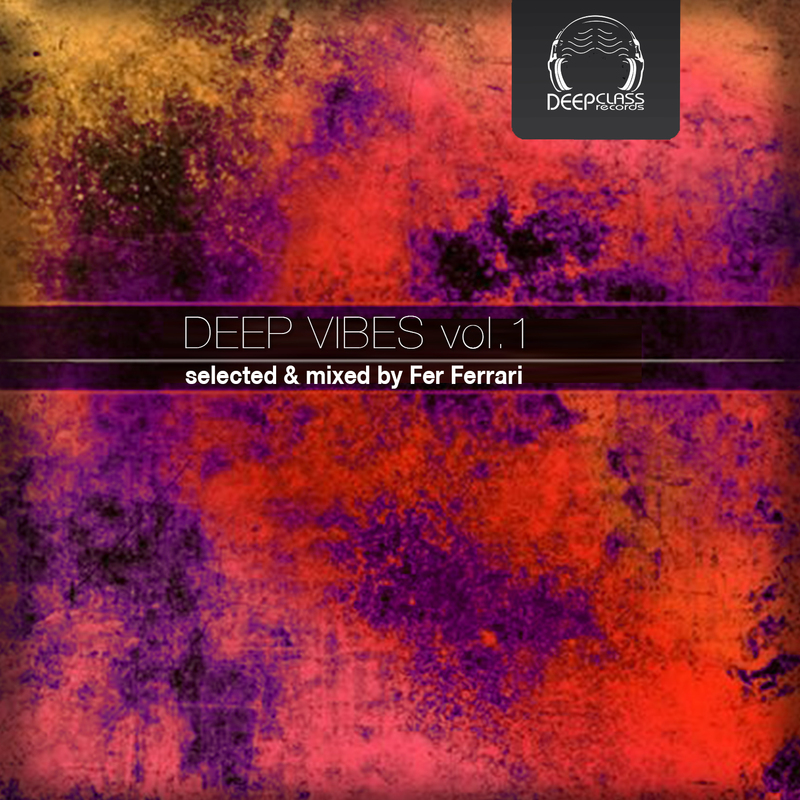 On remixes this time are Fer Ferrari, Rishi K. and Portofino Sunrise, who all give this tune a slightly different feel. The original mix is a groove that grabs you with the bassline and doesn’t let go. Smooth ambient stabs and chords move in the backround and add a tint of psychedelia to the overall sound. 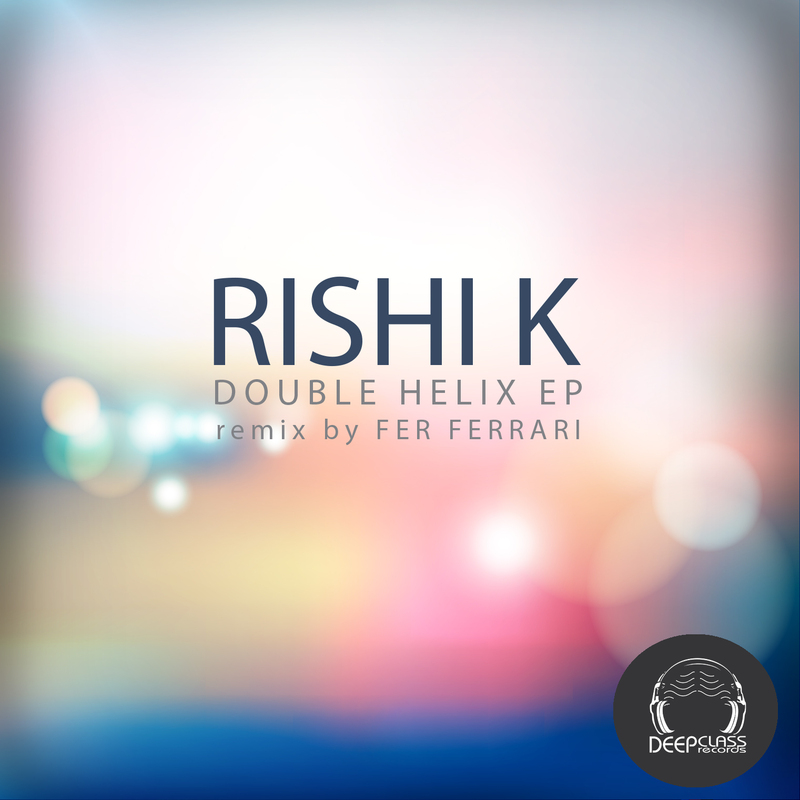 The Rishi K. remix adds a melodic element which has become his signature. 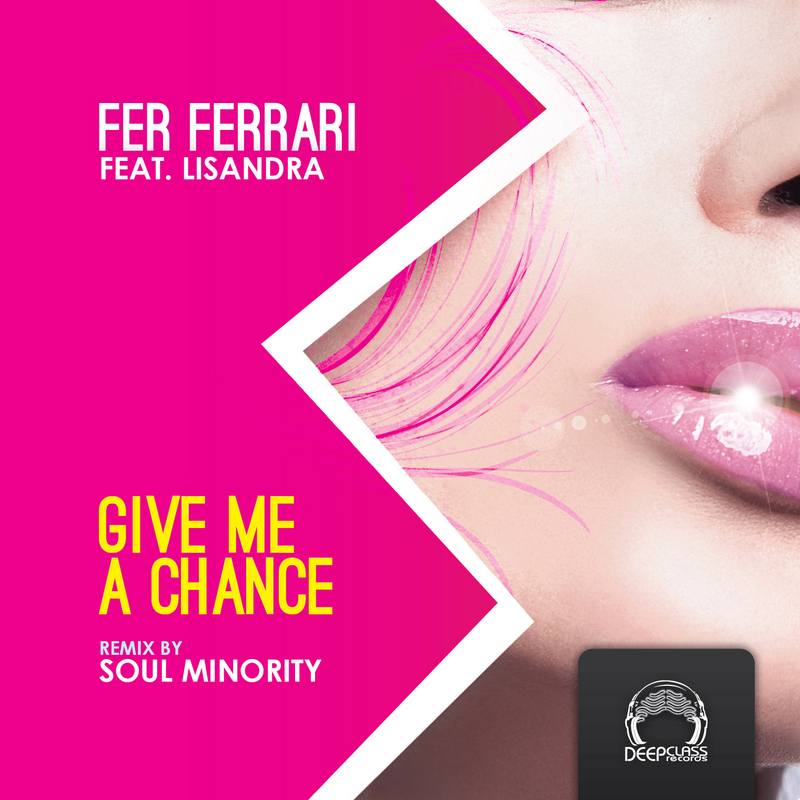 The Fer ferrari remix is a superb deep cut with new vocal elements and that classic Fer sound and emotional feel which is sure to make anyone want to get up and dance. Finally Portofino Sunrise remixes this tune with a deeper vibe, focusing on percussive elements while creating an atmospheric and quality tune which is very true to the original. Please sit back (or get up and dance!!) and enjoy!! Paul Cassidy – “Great blend of laid back vibes and energy in the package.. downloading to try out i can’t decide my favourite yet..full support i will be using these.